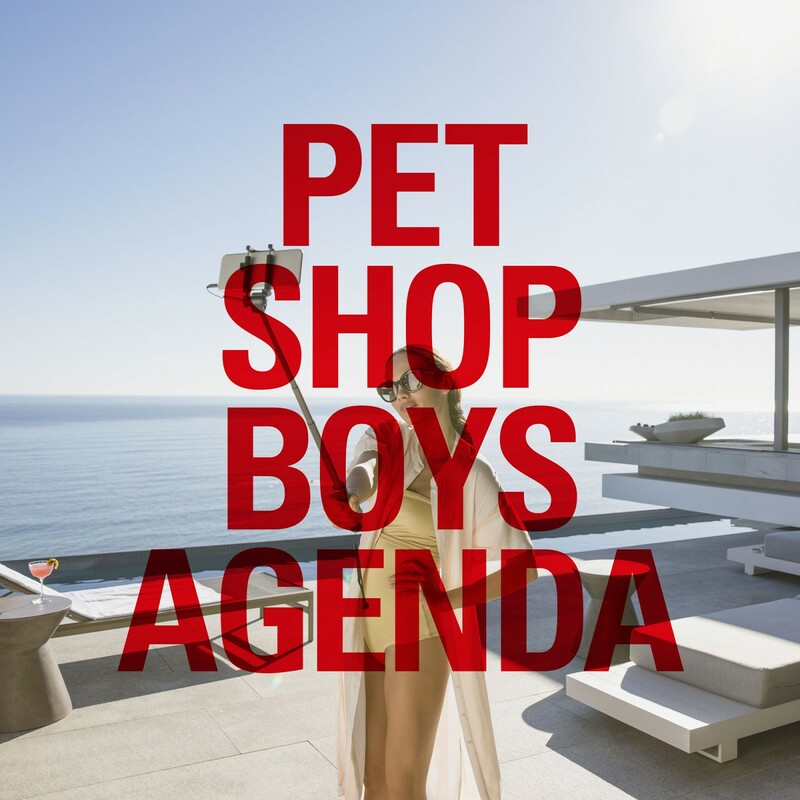 Pet Shop Boys are releasing a brand new EP this week. It will be entitled 'Agenda' and will feature four tracks which will be revealed throughout the week starting with “Give stupidity a chance”. 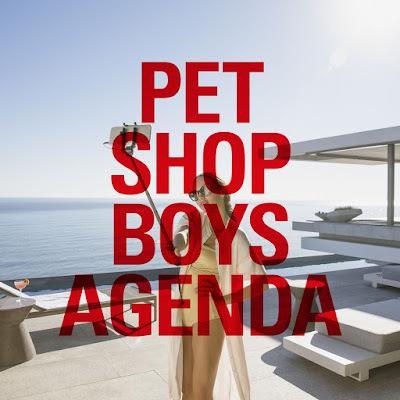 CD of 'Agenda' is also available to pre-order exclusively with Pet Shop Boys’ once-a-year publication 'Annually' which has been announced today and will be published on April 12th.